is more supported, peaceful and joyous. Becoming a mother is a joyous occasion. However, it can also be an event that leads to feelings of confusion, being overwhelmed and fighting constant fatigue. As a mother of two, I am intimately aware of the challenges and pressure that can accompany the early years of parenthood. As a doctor in psychology, I am keenly aware of the volumes of opposing research and the importance of developing one’s own style in order to respond spontaneously and creatively to the multitude of situations mothers find ourselves facing. I provide support and guidance to help parents develop trust in their unique abilities to nurture their baby/child. Whether you are dealing with sleep issues, struggling to find your footing as a mother, or trying to find balance between work and home, I develop a collaborative plan with you that considers your family's values, your baby's temperament and your family's well-being. I believe that when a family is confident, well rested and informed, the transformation into familyhood is more supported, peaceful and joyous. I work with clients nationally via Skype and phone from San Francisco, Los Angeles, Chicago, New York, and Miami. I also teach baby sleep classes in Greensboro, Charlotte, and Asheville, North Carolina. After just a few short weeks of working with Meggan, my son now goes to sleep without a peep and typically sleeps 9-10 hours straight…. Newborns should get 14-17 hours of sleep per day. 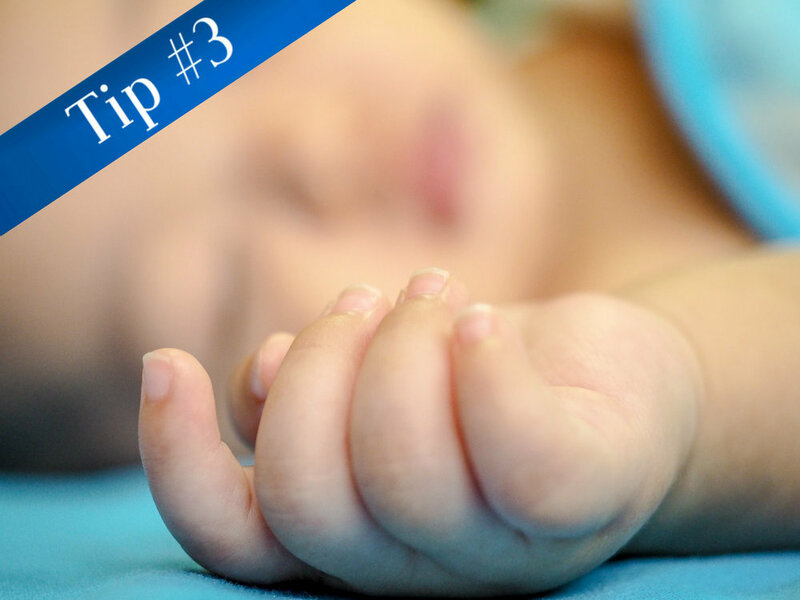 Establishing a healthy bedtime routine can help teach a child healthy sleep habits when they grow up. Babies typically have five growth spurts during their first six months when they’ll require extra feedings. Feed small amounts more frequently to help combat reflux.